Our goal, at Background Check Mobile Group LLC, is to provide exceptional quality fingerprinting work and notary services for employment purposes, license applications, and much more. The services we provide are detailed, swift, and incredibly accurate because of the team of meticulous professionals behind them. We want to ensure our clients the utmost convenience during the entire process because that is what they deserve and that is how we’ve been living up to our reputation. 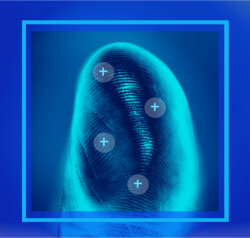 With the help of our highly trained and experienced professionals, at Background Check Mobile Group LLC, our clients would be able to have nothing short of a professional fingerprinting experience. The entire process would go as smoothly as possible the first time and there would be no delays in the least. So, don’t hesitate to give us a call and find out more about everything we can offer you. Dial 419-210-4785 today. We cannot wait to hear from you!